If you’re planning a perfect getaway for the self-professed beauty aficionado (or yourself), a spa experience away from the bustling of the city will be a wonderful retreat for both mind and the body. But where to go to you may ask. My choice of state? Malacca. This quaint sized state is perfect for a short weekend trip; it’s only 2 hours from Kuala Lumpur, and you’ll get to savor all the adventure from delicious local treats to shopping and sightseeing in the historical city. 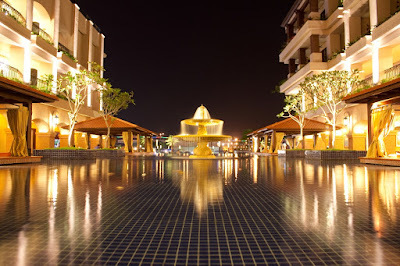 For this post, I have partnered with Traveloka to list down 5 best hotels with spa facilities in Malacca for that great escape fitting for a city girl. 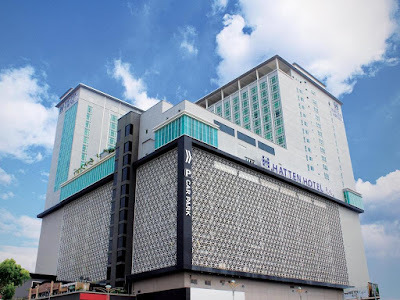 The Settlement is located nearby the Portuguese settlement and is 5 minutes’ drive from all the major landmarks such as the Stadhuys, River Cruise, Jonker Street and Mahkota Parade mall. 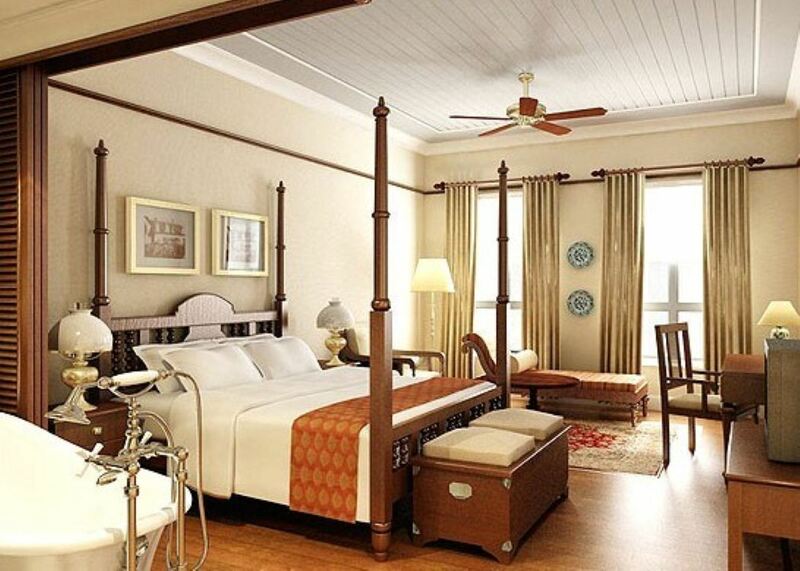 The interiors captured the essence of traditional luxury fused with modern twist; giving you an experience that brings you back in time. The Settlement’s Traditional Spa Village is in one of the Malay-style villas; offering massages, body wraps and scrubs, facial therapies, nail care services and other signature treatments. 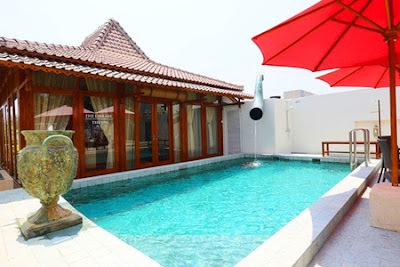 The spa is conveniently located right next to their gorgeous swimming pool if you fancy a quick dip. 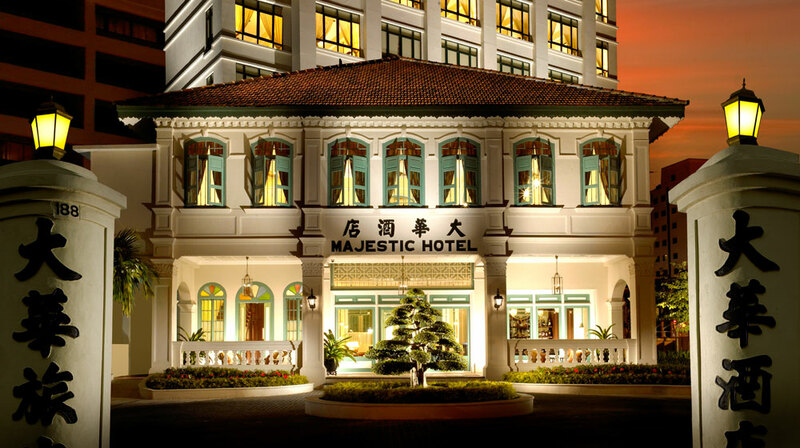 The Majestic Malacca does earn its name – it’s a restored mansion from 1929 with all its glory still intact, reserved in time by the YTL Hotels. If you would like to experience the Kristang (creole ethnic group of European and Malaccan descent) and Peranakan culture, the Majestic Malacca would be a great choice to stay at. You’d be able to sample the cuisine from these two cultures here at their restaurants (Melba and The Lounge) while basking in the luxurious but colonial interiors. 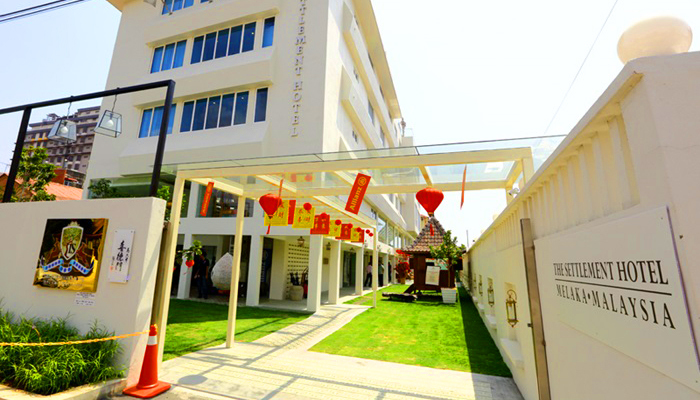 The Spa Village at the Majestic Malacca based it therapies and treatments from the Baba and Nyonya healing philosophy, which is heavily influenced by the traditional Chinese Medicine. 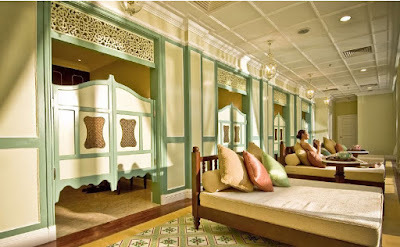 The rich heritage of Malacca is not only reflected on the spa treatments but also the ambiance and the gorgeous architecture, a one of a kind beauty experience. 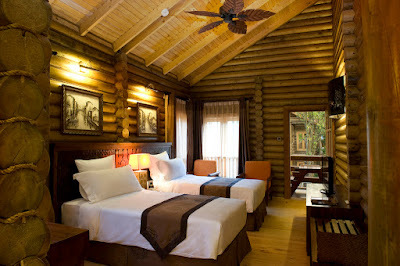 If you’re craving for a resort-styled hotel instead, look no further than the Philea Resort and Spa. 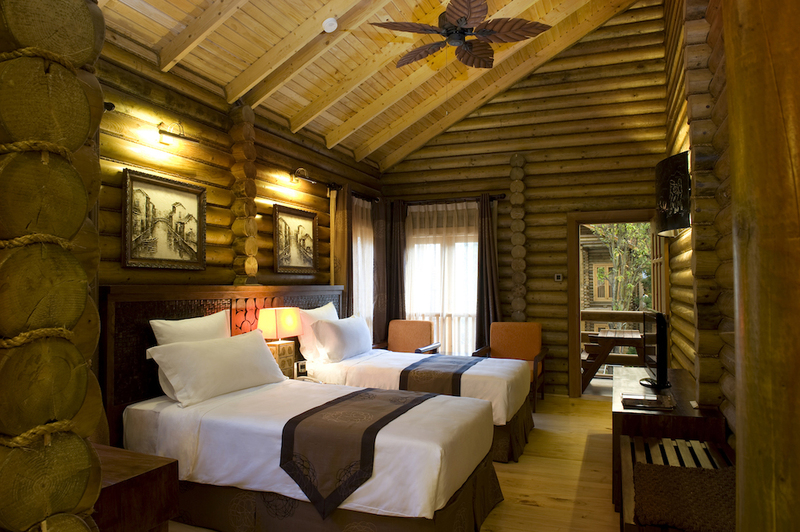 Tucked away in shades of lush greens with abundant flow of waterfalls, Philea promised you a serene and relaxing stay. 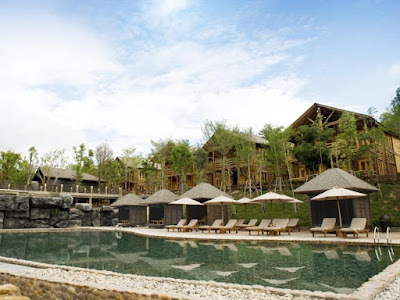 The Tanjung Wellness Spa at Philea is a true urban spa that offers extensive menu of body treatments and massages, facials and water treatment. You can even opt for an ala carte treatment or relax with your partner with the couple spa treatment. After that, you can even enjoy the serene view by the gorgeous pool. 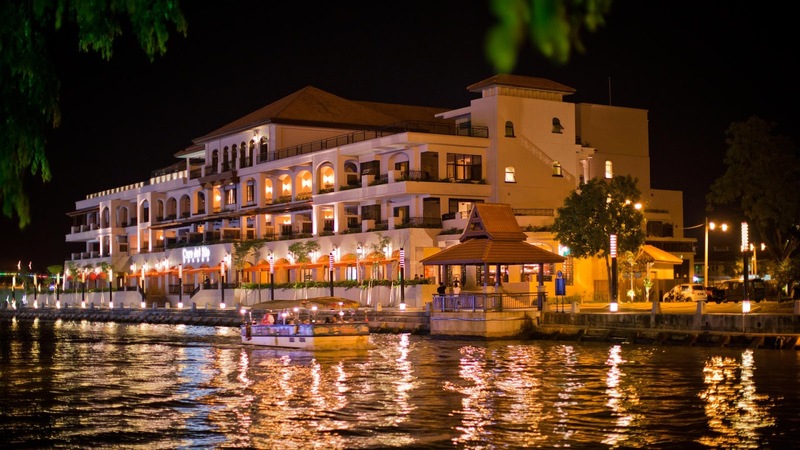 Casa Del Rio is a 5-star hotel that is built on the bank of Melaka River with a gorgeous Piazza view and rooftop infinity pool. 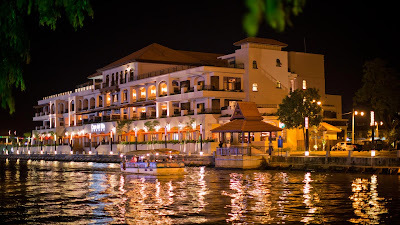 The hotel overlook the panoramic Melaka River lined with historic and beautiful buildings. It is also located near Jonker Walk, Stadhuys and Mahkota Parade mall, with only 2 minutes’ walk to Jonker Walk. 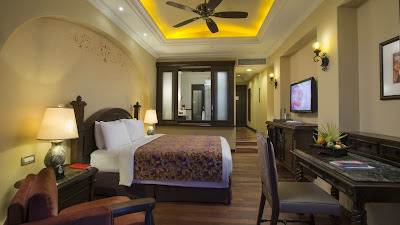 Casa Del Rio’s in-house spa, the Satkara Spa based their treatments, massages and ritual on aromatherapy and fusion of local traditions with popular treatments such as the Deep Tissue Massage. You can choose from their signature aroma oil blends for your own personalized massage. Modern and luxurious, Hatten Hotel is a business hotel that is located conveniently to the UNESCO sites and historical landmark, perfect if you’re planning to sight-seeing right after. 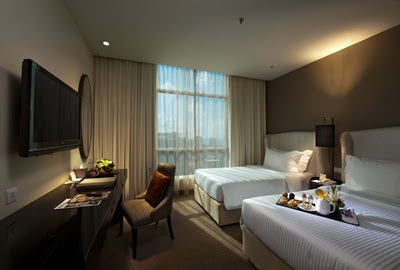 All Hatten Suites are spacious and designed for comfort. Hatten does not only have a spa but also housed a salon as well. H Spa offers elaborate treatments, massages, facials and baths from a wide range of techniques and origins with pricing that’s kind to the wallet. Waxing and threading service is also available at the H Spa. 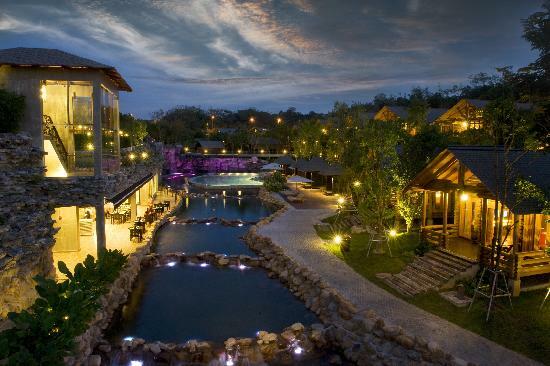 There is it, Top 5 hotels with spa experience curated by me. Which one is your favorite? 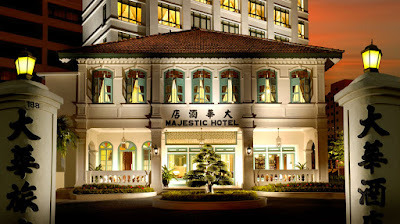 I personally like the aesthetic of The Majestic Malacca, and might consider visiting them for special occasion. 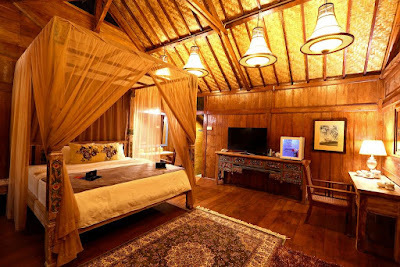 This is a sponsored article by Traveloka, but all words and opinions formed are of my own.